Dr. Kurien has consistently defetishized Indian economy on behalf of the working people and the poor mass. His concerns, insights and perspectives are available in a large number of books and papers. He has been a clear sighted and powerful critic of concentration of ownership and control of the physical resources. He has exposed the paradox of islands of affluence in the ocean of Indian poverty. His critiques of liberalization and globalization in academic and popular for a constitute a significant contribution to human rights literature in the broadest sense. 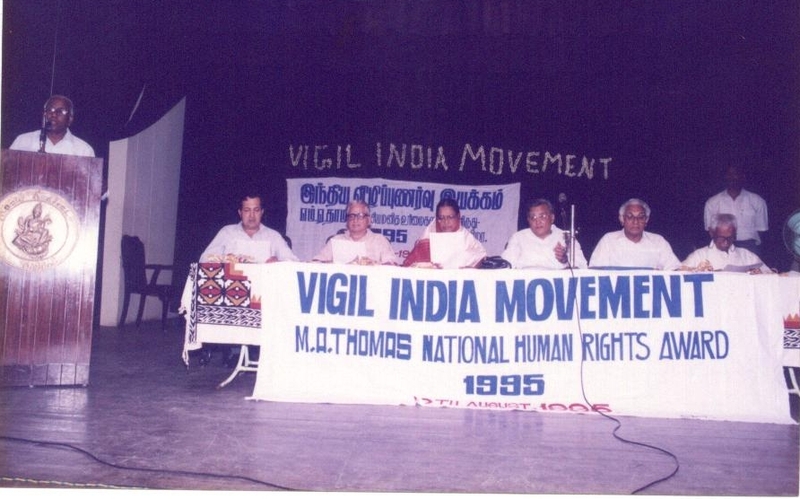 Above all, he has been a champion of progressive causes and exemplar of high social and ethical values. Mr.Balraj Puri has championed the cause of civil rights and communal harmony for half a century. When he protested against the dismissal of Sheikh Mohammed Abdullah’s Government in 1953, he was almost a lone dissenting voice in the Jammu region. But he persisted until the Sheikh was reinstated in office 22 years later. When the emergency cost its dark shadow on the country, he joined the battle against it. 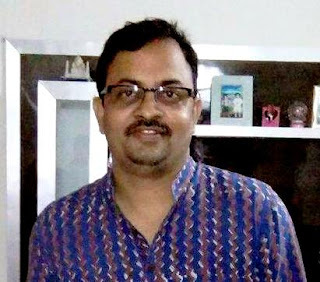 A close associate of Jayaprakash Narayan, he has been working under the banner of the People’s Union for Civil Liberties (PUCL), of which he is the convenor for Jammu and Kashmir. As Sikh militancy rose in Punjab and the security forces mounted anti-terrorist campaign he toured the State, pleading for reconciliation. When militancy gained in the Kashmir valley he visited the affected areas with the arrangements for personal safety and brought to light instances of human rights violations by both the security personnel and the militants. On countless occasions, he rushed to the scenes of communal conflict to spread the message of peace and goodwill way back in 1947. He organized a volunteer corps to help the victims of partition. In 1967 when fanatics in Jammu threatened to avenge a rumoured riot in Kashmir, he staked his own life to prevent the outbreak of violence. During the anti-Sikh riots of 1984, he went to the rescue of entrapped members of the minority community. A chillalrous champion of the rights of women, children, Dalits and other weaker sections, he has been active on the environment front, too. 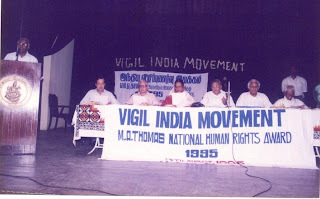 Vigil India Movement, with great pleasure in recognition of their contributions presents the M.A.Thomas national human rights award for 1995 jointly to Mr.C.T.Kurian and Mr.Balraj Puri, human rights activists of Jammu.